Budgeting can be very crucial. You need to know how to work with your limited resources to cover your daily expenses. This is why it’s important to create a plan. A plan, whether it’s a financial plan or a work plan, can prepare you for obstacles along the way. A budget plan is an effective way for you to take proper control of your money. 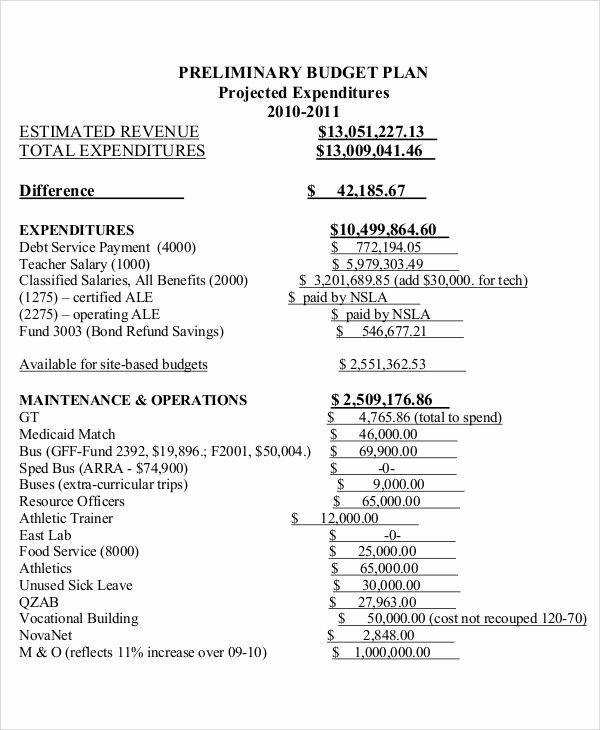 What Is the Purpose of a Budget Plan? If you don’t have enough provisions to spend, budget planning would be the way to go. First off, a budget plan will allow you to have a spending plan with the money you’re left to work with. 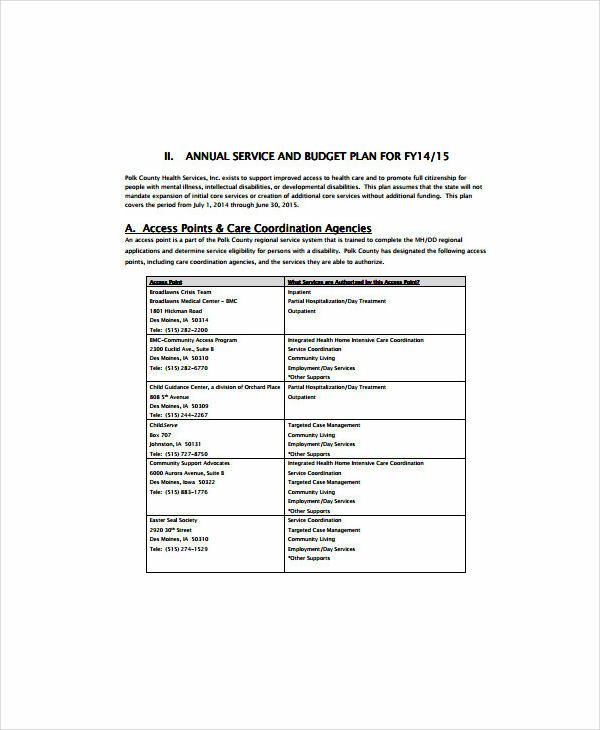 This will help you decide on what is essential and on what needs to be cut off. 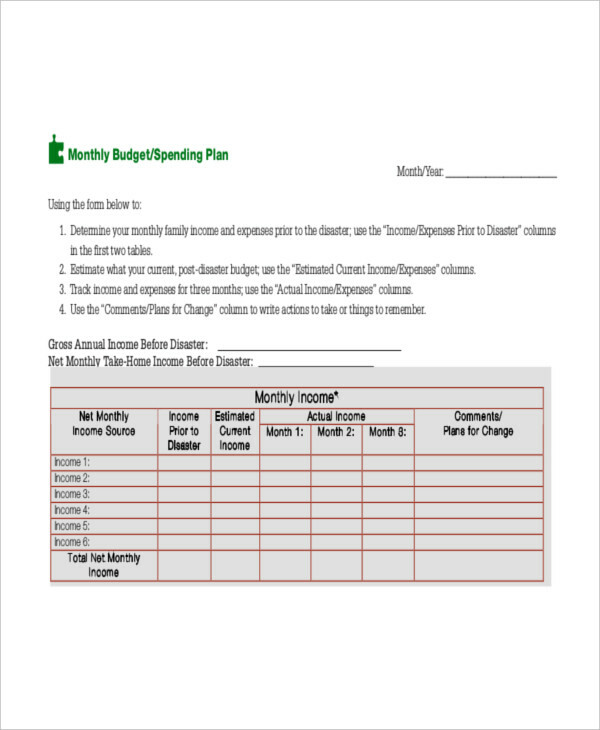 A budget plan can also help monitor income and expenses by setting a budget that fits accordingly. 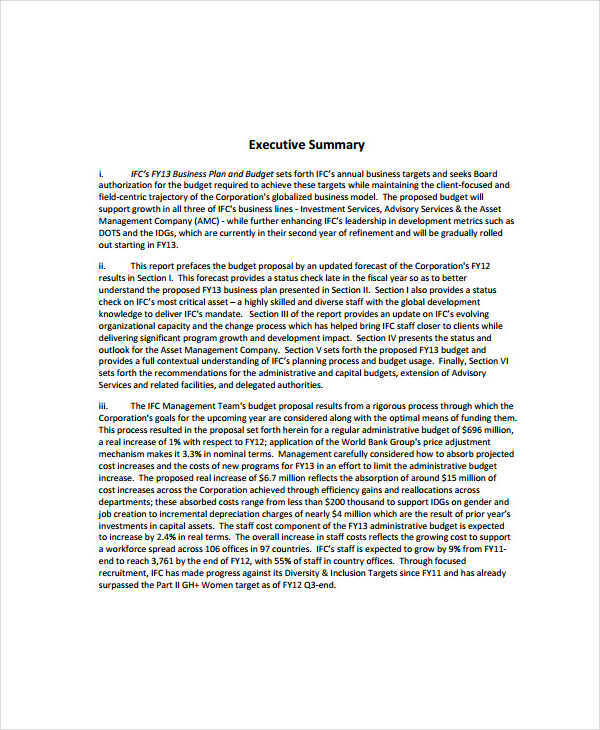 This is to assure that resources are managed properly. 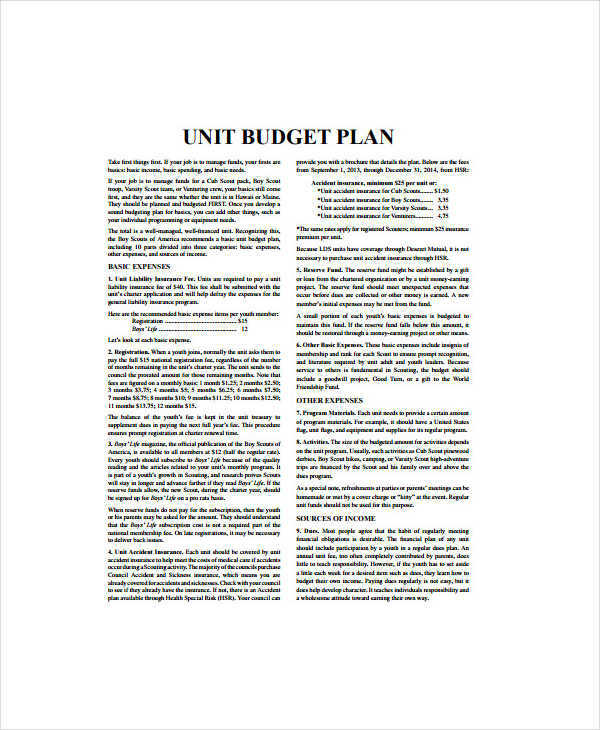 Similar to a business plan in pdf, a budget plan is made for the benefit of an entity. 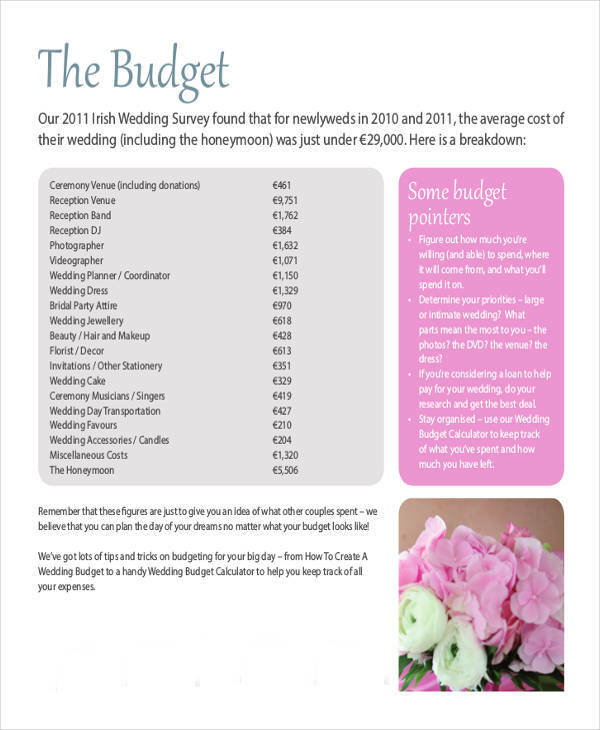 Why Is it Important to Plan your Budget? For starters, you wouldn’t want to spend a million dollars on a single bedroom renovation for your house. It may sound a little far-fetched, but it does happen. A budget plan ensures that you have enough money for the necessities. Keep in mind that it’s easy to get carried away with spending, you might just end up purchasing random things that you wouldn’t even end up using. Following a strict budget plan is also a good way to keep you out of debt. After all, you wouldn’t want to spend the money that you don’t have. A plan, such as an audit plan and a daily plan plays a significant role to attaining a positive outcome. 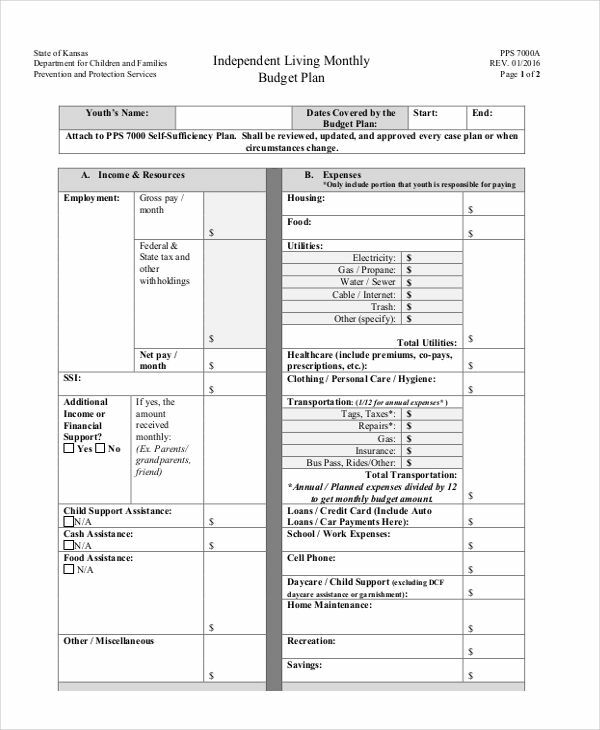 To create a personal plan for budget , there are several factors that need to be considered. To begin with, gather your resources. This would include household bills and other payments as well as bank statements and savings. With these, you’ll be able to calculate your total income and expenses. Next, you’ll be able to determine a budget that you can stick to. It should be set according to what you need so you would have enough to cover monthly expenses. Set an allowance. There may be circumstances where you’re forced to spend more than you normally do. Prepare yourself by setting aside extra cash. Be practical. 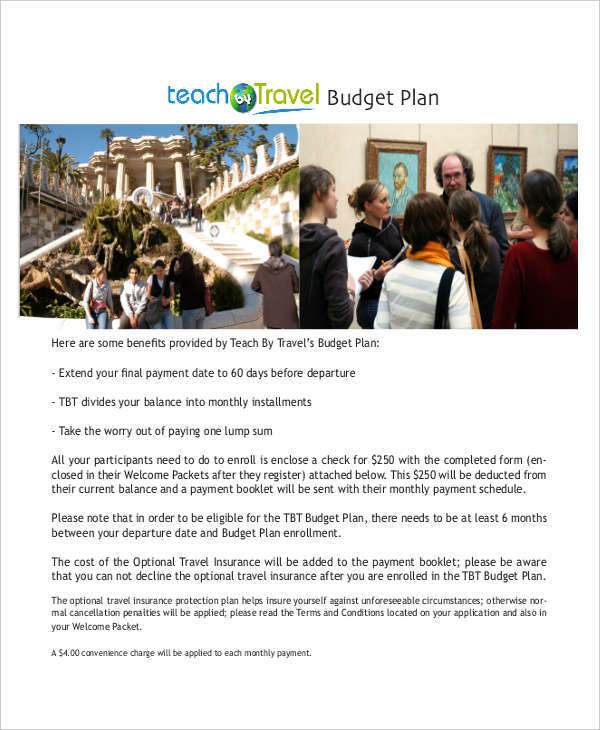 You need to set your budget at a considerable amount based on your income and what is needed. 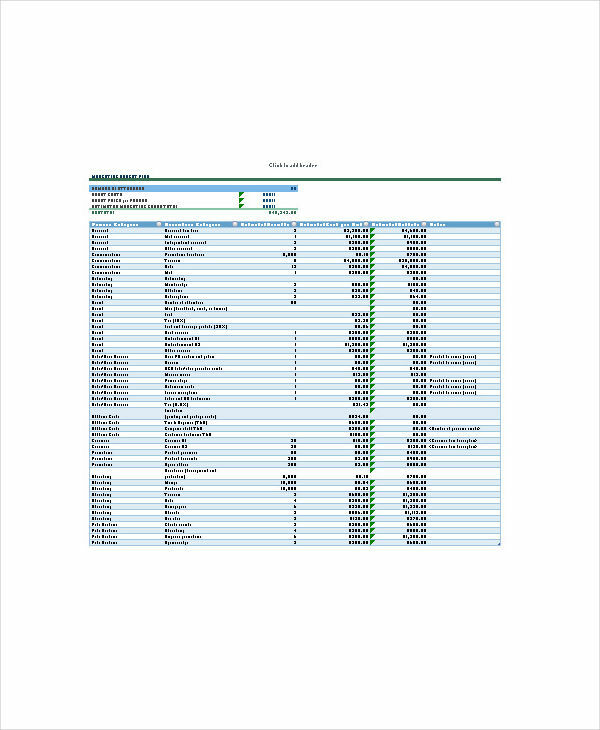 Track your budget. Even when a budget has already been set, you need to make sure that it sticks to plan. Discipline yourself. Try to stay away from temptations that will make you spend more than you should.